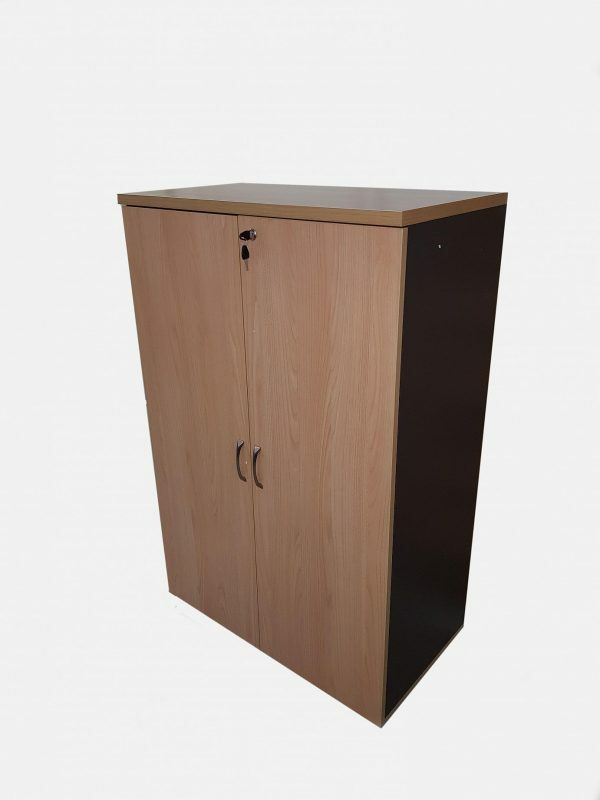 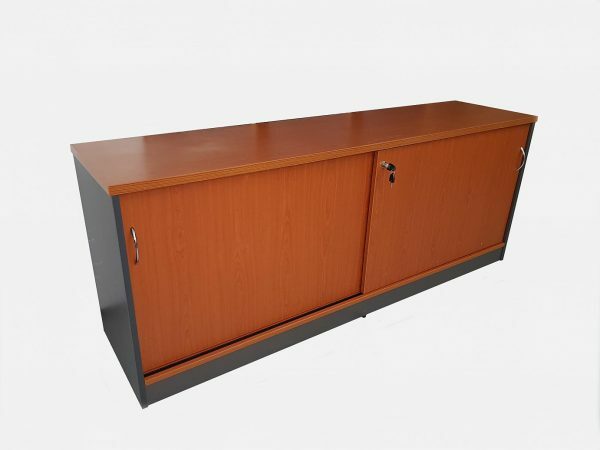 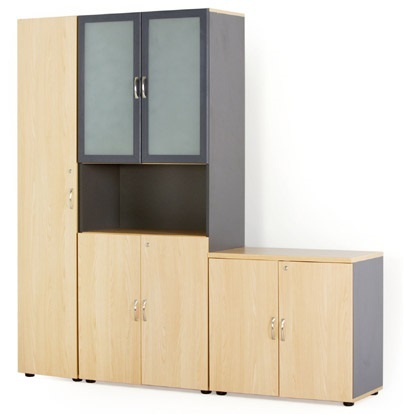 Affordable Office Furniture offers a range of storage units such as the Legend Oak Storage Units. 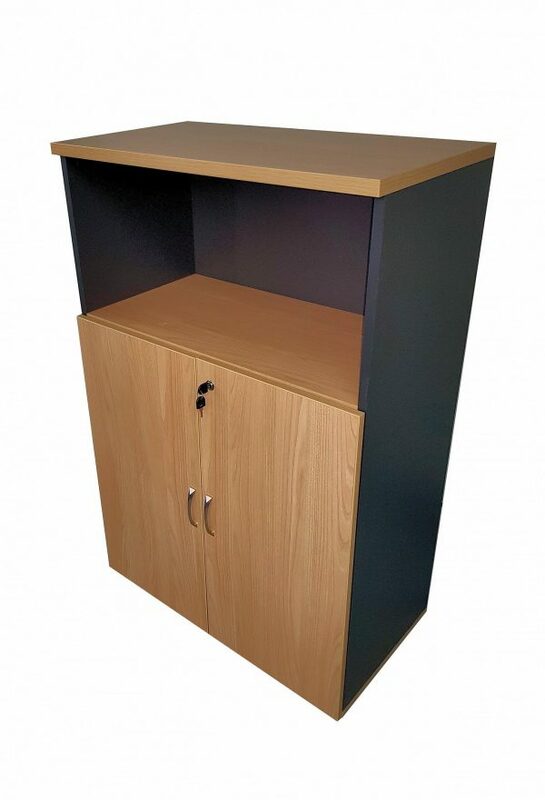 Visit our website or call 02 9899 4359 for more information! 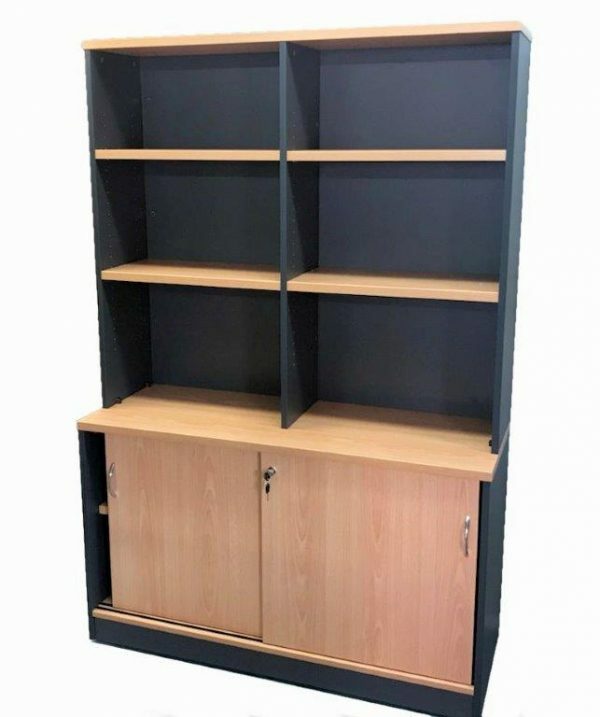 1st item Tall half cupboard with adj shelves -not available.